Charity Shops - Selling used electrical appliances: Can charity shops sell Microwave Ovens? Can charity shops sell Microwave Ovens? 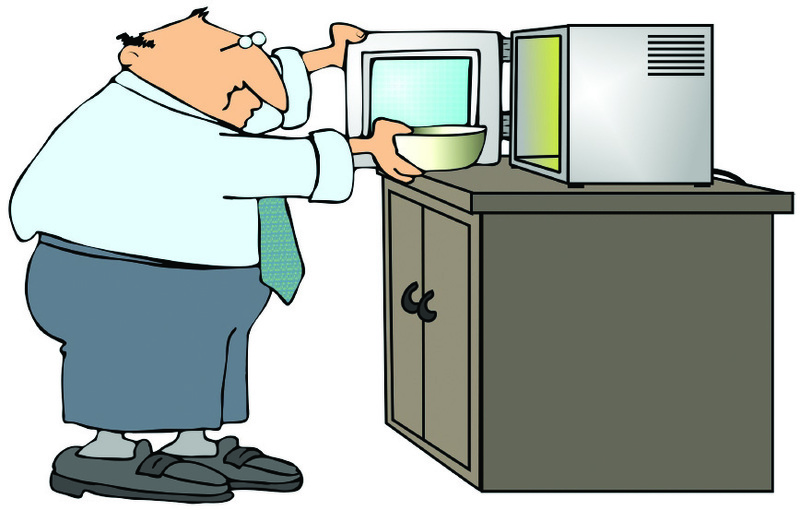 Checking donated Microwave Ovens before reselling is a straightforward process for someone with the right training. This blog outlines step by step what would need to be done. Step 1: Does it look to be in a good condition? If the microwave looks rusty or damaged then there is no point in carrying on. A prospective buyer is not likely to want to pay much for it. Step 2: Is it electrically safe? This is easily checked by carrying out a full inspection of it, including the cable, the inside of the plug and the fuse. A microwave oven is normally fitted with a 13 Amp fuse. But don't take my word for it. Check the rating plate for the power rating, which will be in Watts. 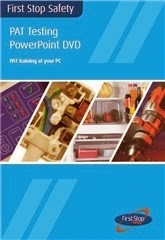 Then use the information from our PAT testing course or Distance Learning CD to see if the fuse is correct. Step 3: Is there any risk of Microwave leakage? This is easy to check with a professional, calibrated Microwave Leakage Checker. Just put a jug of water in the microwave, put it to cook at full power for 1 minute and scan with the checker to look for any leakage. Step 4: Does the microwave cook properly? The normal way to check this is to do a heating power test. You will need a measuring jug, a watch and a thermometer for this. By measuring the temperature rise after a minute of cooking and knowing the amount of water used, a simple calculation is used to work out the heating power. If this is similar to the quoted power, then the microwave oven is working correctly. This Youtube video clip explains steps 3 and 4 in detail. 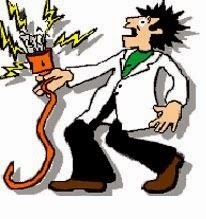 Attach the plug wiring tape as this is a legal requirement before appliances can be sold. Also attach a PAT tested label and a Microwave leakage tested label. This will instill confidence in the buyer that the appliances have been properly checked before being made available for sale. Make sure that all test results are recorded and kept for at least 5 years as proof that the safety checks have been carried out. In summary this simple 5 step program can check a microwave oven fully before it is made available for sale.